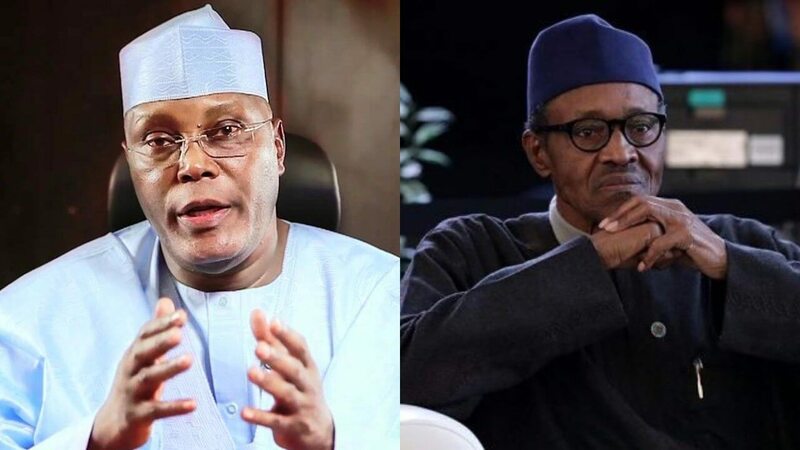 The presidential candidate of the Peoples Democratic Party (PDP), Atiku Abubakar, on Thursday warned the President Muhammadu Buhari government, to â€œreview its policy of releasing so-called â€˜repentantâ€™ terroristsâ€. He said, â€œI have been travelling all over Nigeria and I meet with both Muslim and Christian clerics who tell me that in the North East and Middle Belt, they now officiate over more funerals than they do marriages and child dedications. This is heartbreaking and we must do something immediately to change the situation. â€œApart from funding, I advise the Federal Government to review its policy of releasing so-called â€˜repentantâ€™ terrorists. To think that the government can de-radicalise these individuals in so short a time is wishful thinking. â€œMany people, myself included, think that the upsurge in terror activities coming after the release of such detainees is not coincidental. â€œFinally, I urge the National Assembly to suo moto, take action to appropriate funds for our military on a fast-track basis. These are desperate times for Nigeria and desperate times call for dedication to duty of all concerned.